PTC Construction Ltd. (PTC) provides construction, maintenance and engineering services to the agriculture, agri-food and agri-based industries across western Canada and the globe. 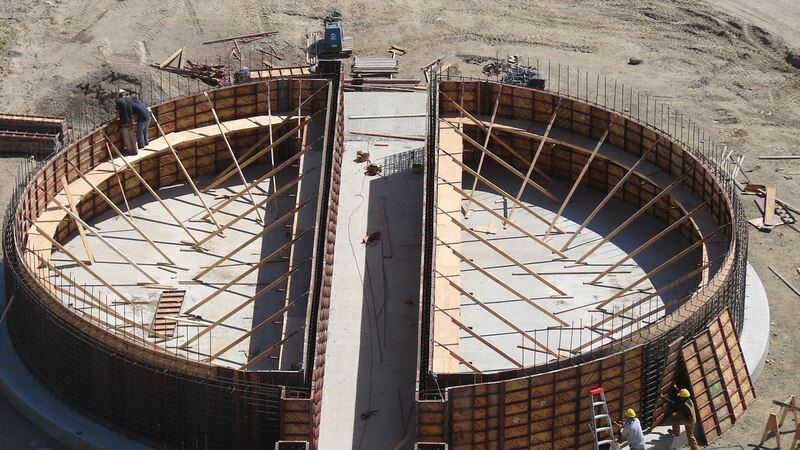 PTC is a fully integrated design builder, having successfully completed the complete construction of numerous inland export grain terminals located across the Canadian prairies. The large-scale agriculture builds completed by PTC offer Canadian farmers, and their international buyers, grain storage capacity of up to 33,000 tonnes per inland export grain terminal. PTC has a detailed knowledge of the specific requirements and demands of the grain handling industry. Its services include engineering consulting, project management, complete construction services, mechanical installation services and concrete and piling services in addition to customized general maintenance programs. To learn more about PTC and its services please visit the PTC website.